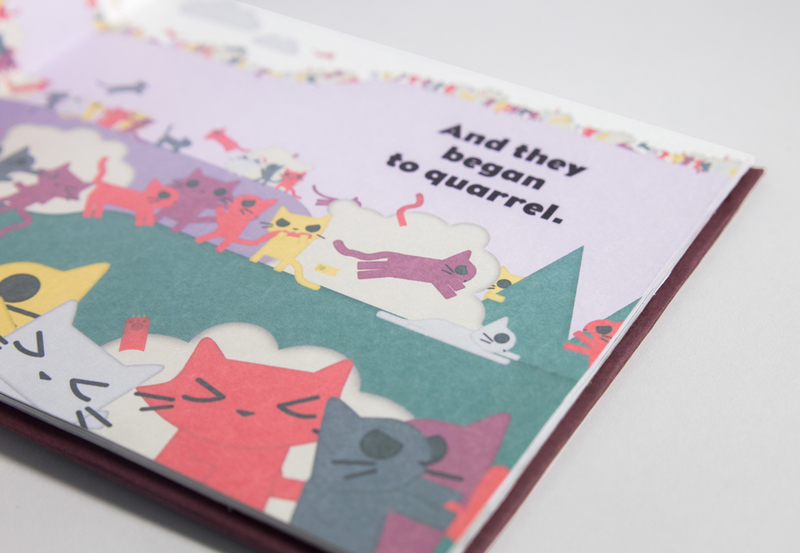 Redesign an existing children’s book. Having a fond association with cats, I chose to re-illustrate Wanda Gag’s Newbury Honored picture book Millions of Cats. Originally illustrated and released in 1928, this gave an opportunity to give the book a more contemporary look. I reinterpreted the story from the classic illustration style used in the original and created a sleek, more graphic approach with the imagery.